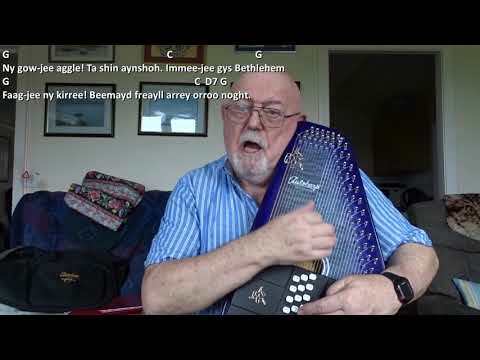 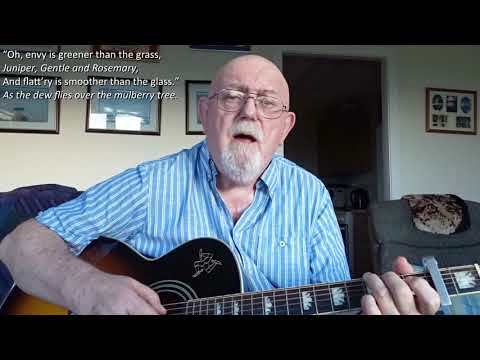 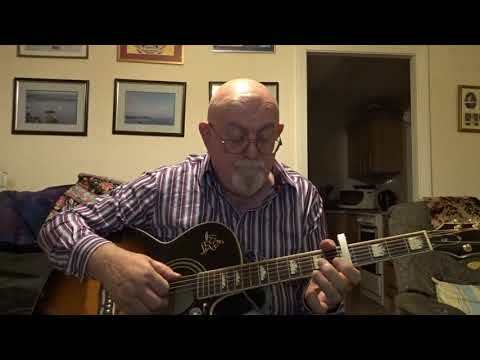 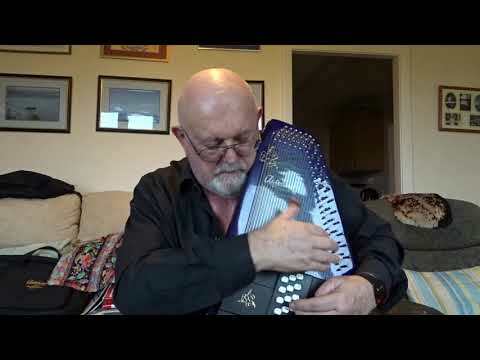 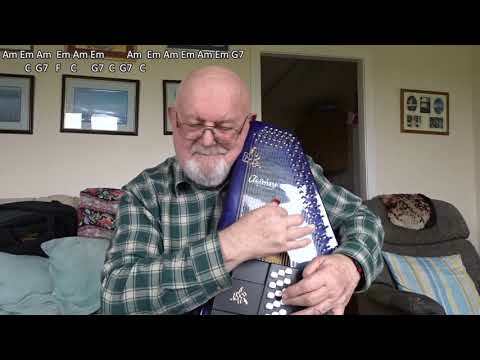 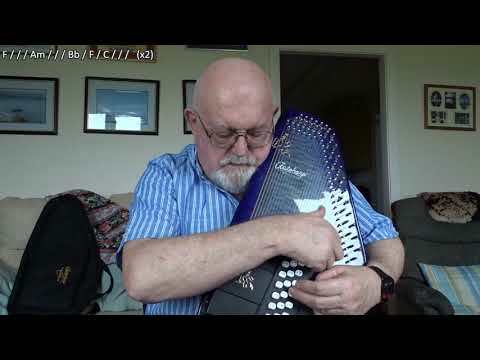 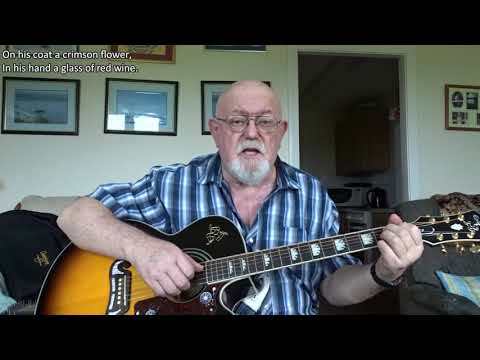 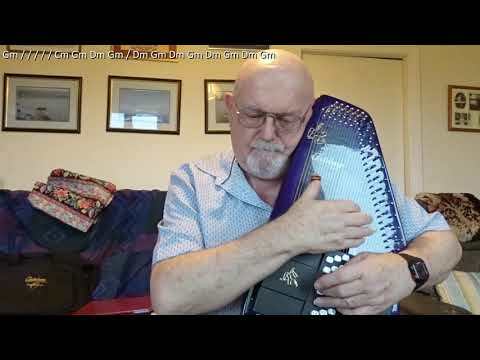 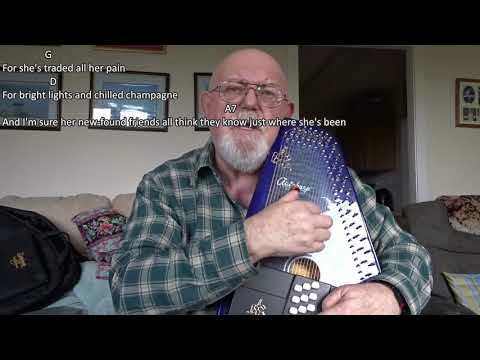 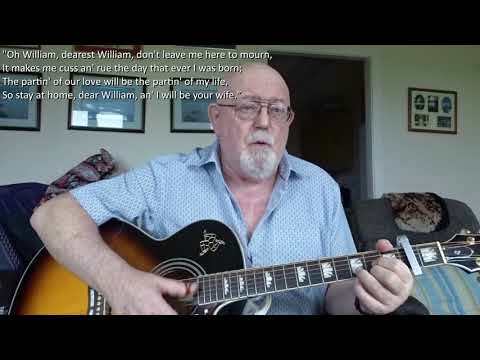 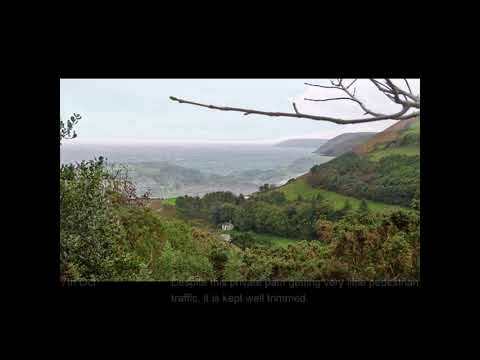 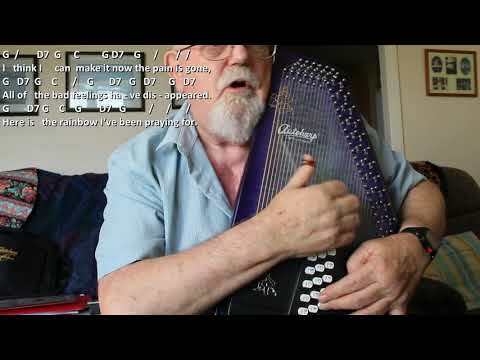 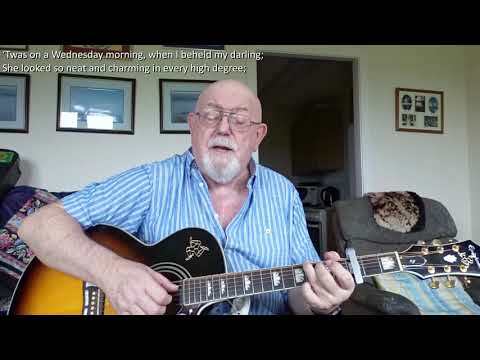 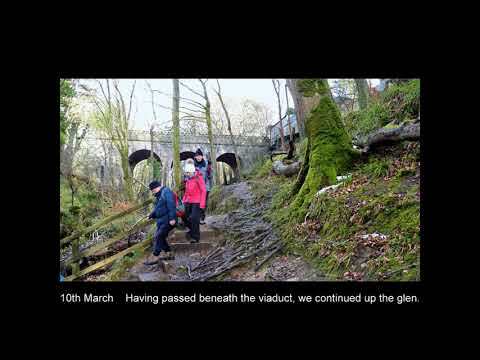 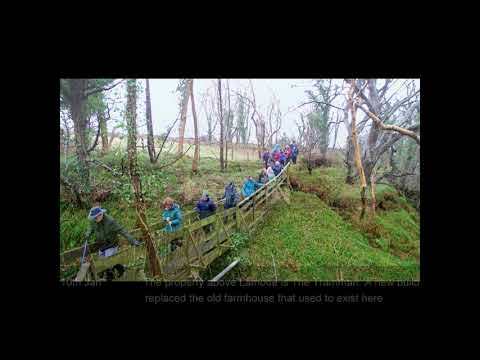 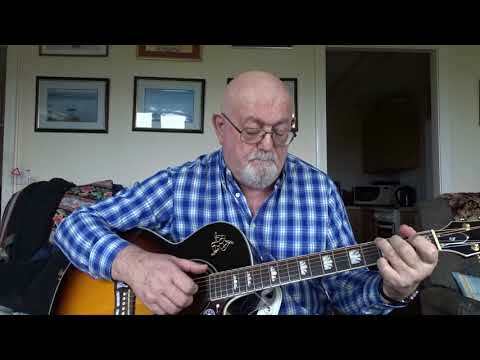 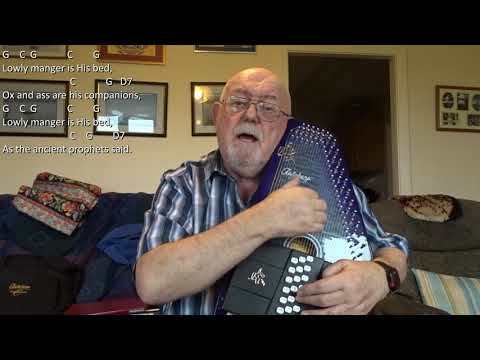 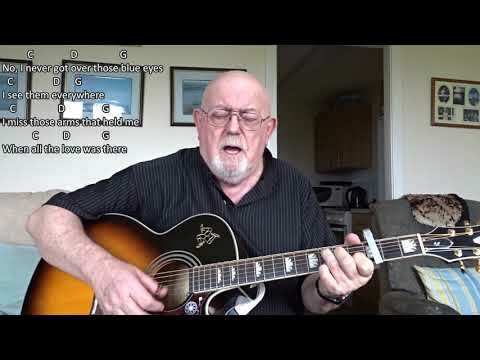 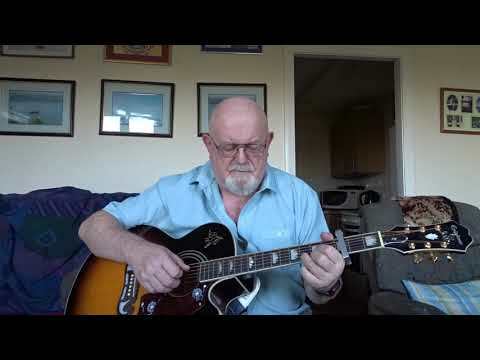 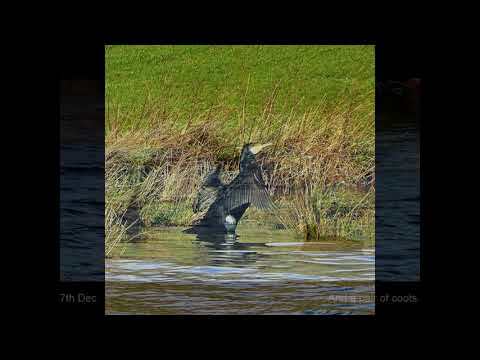 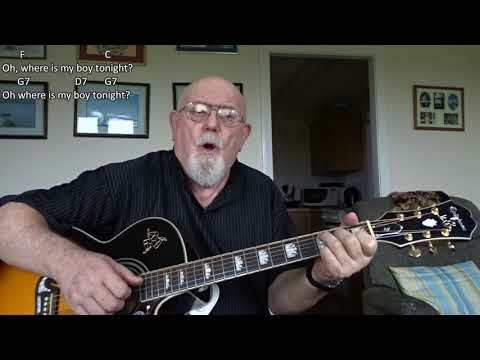 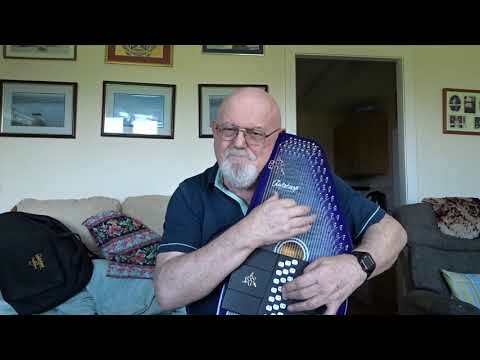 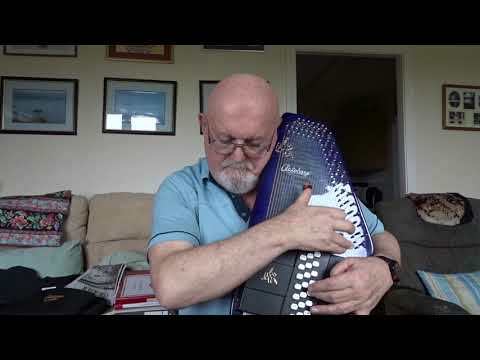 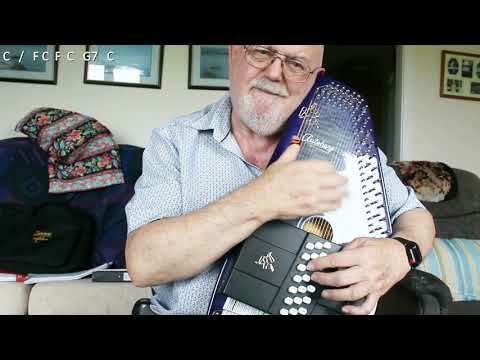 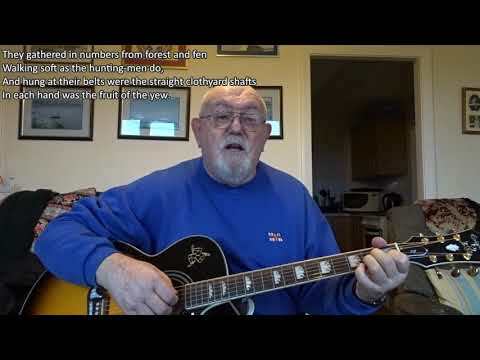 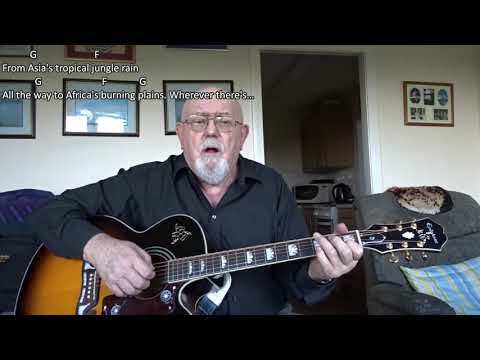 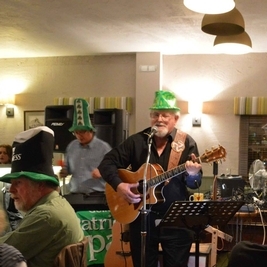 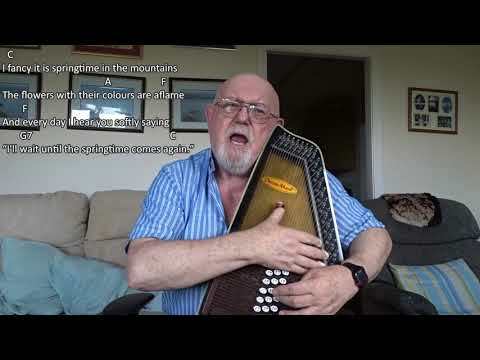 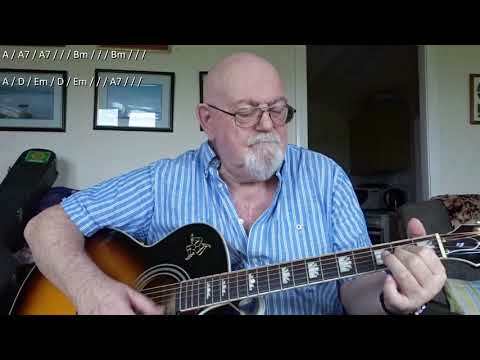 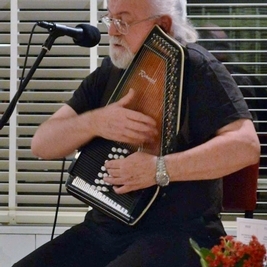 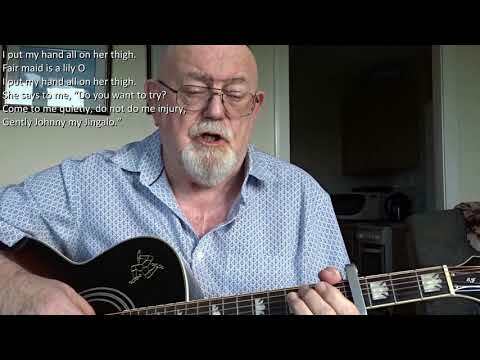 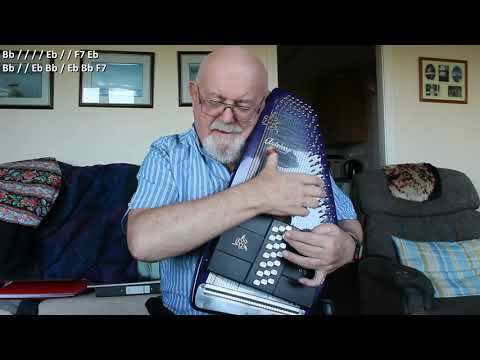 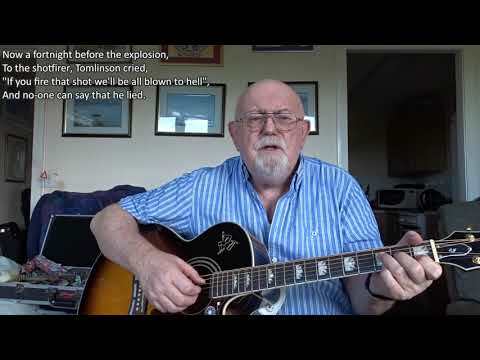 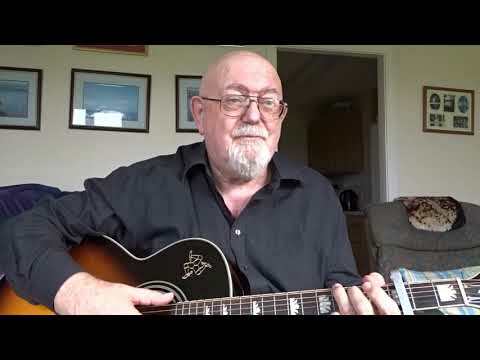 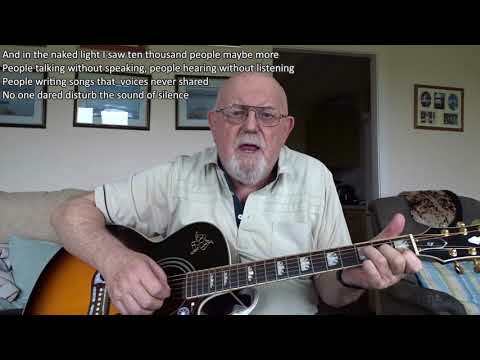 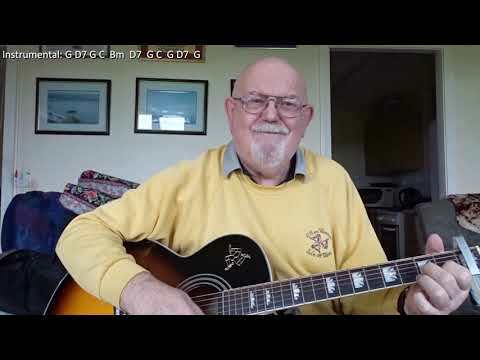 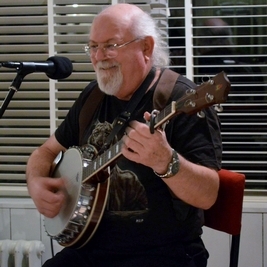 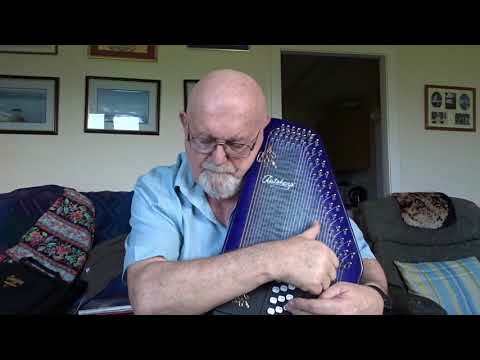 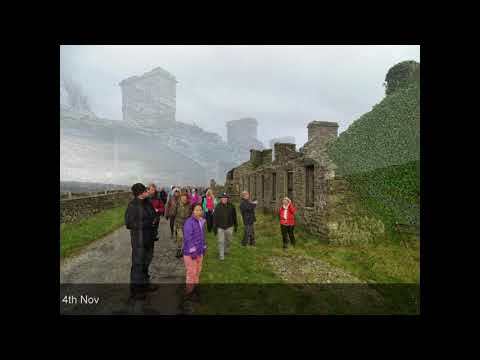 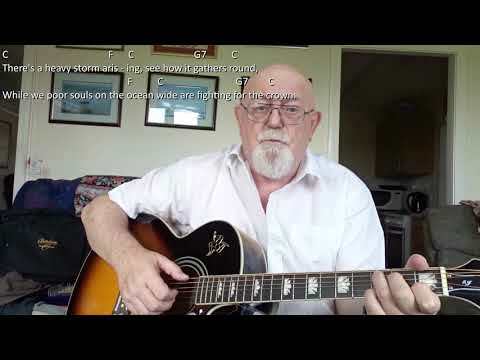 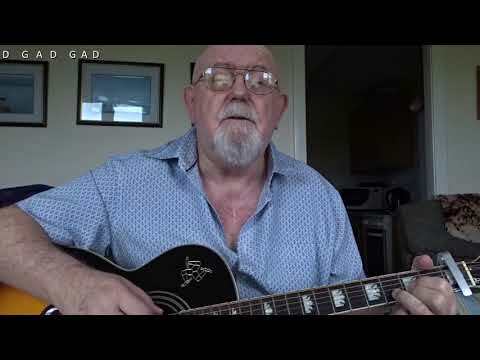 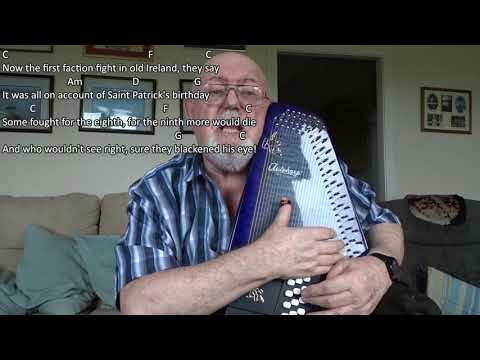 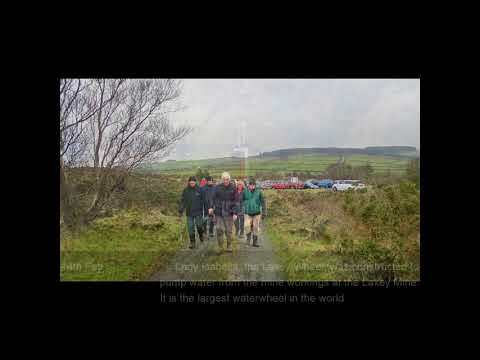 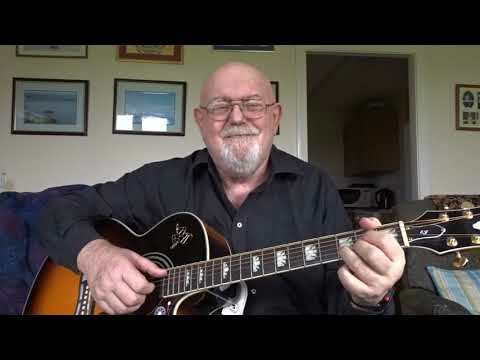 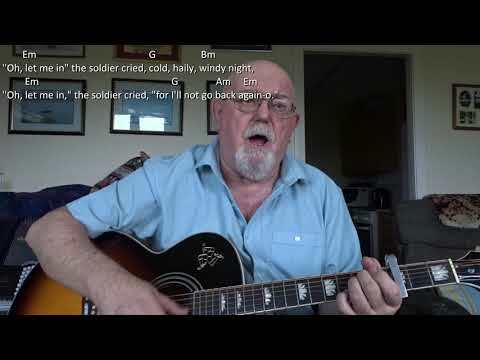 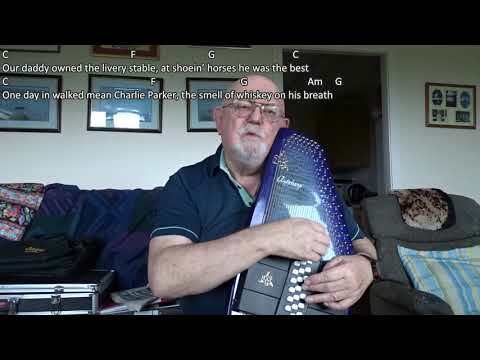 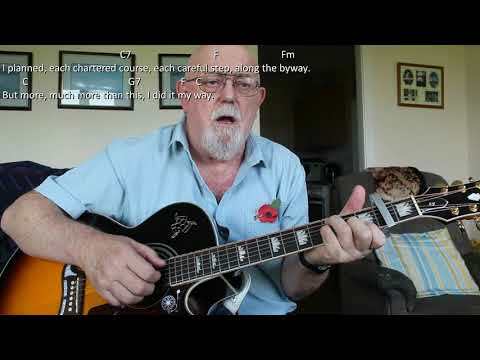 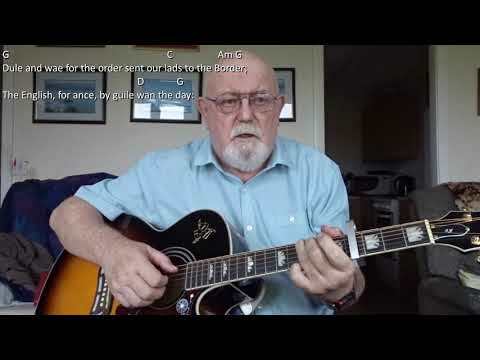 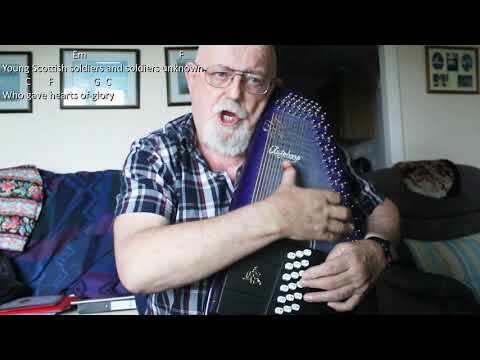 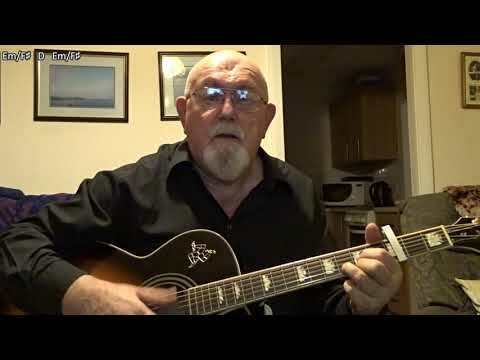 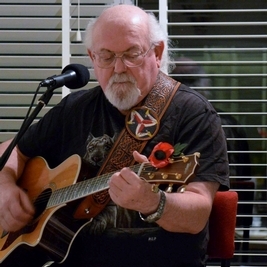 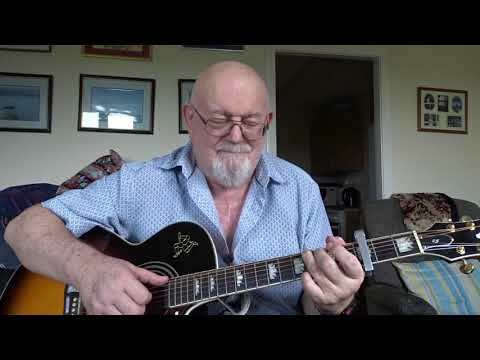 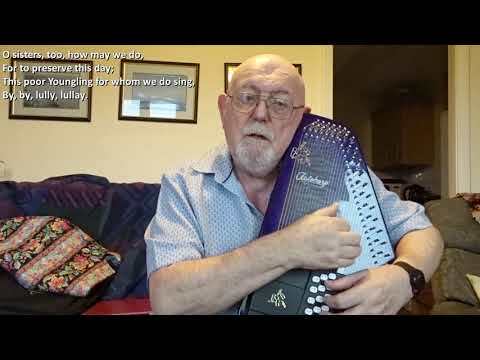 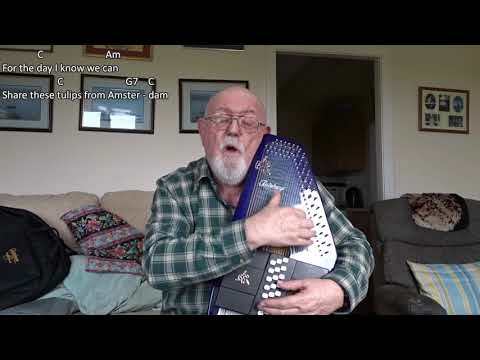 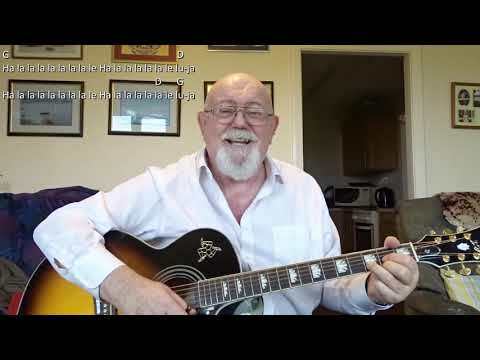 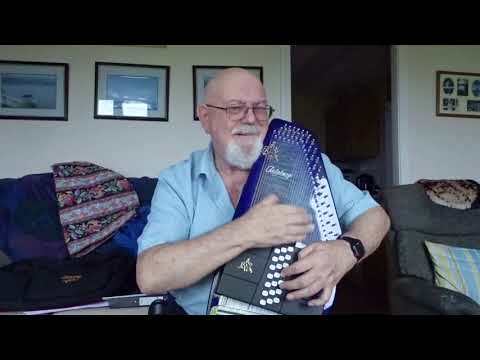 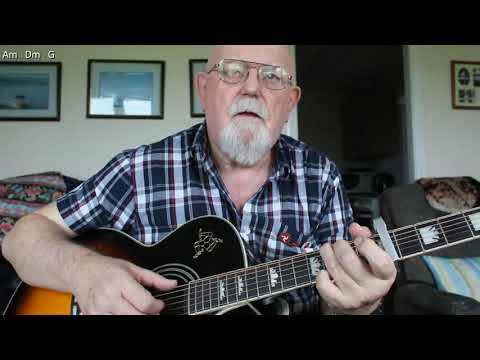 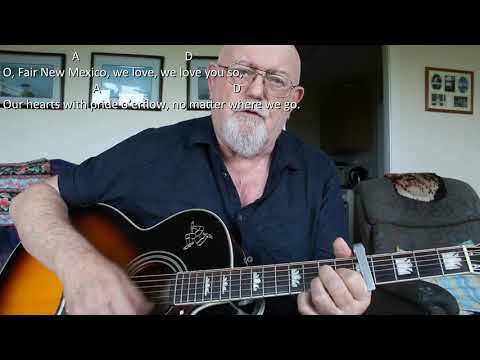 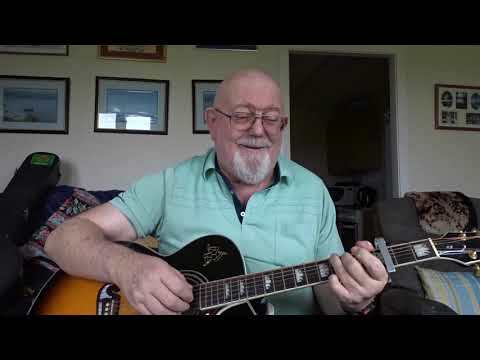 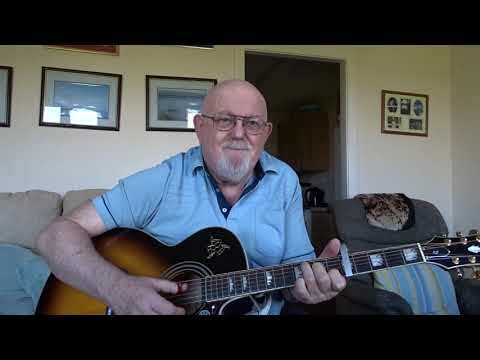 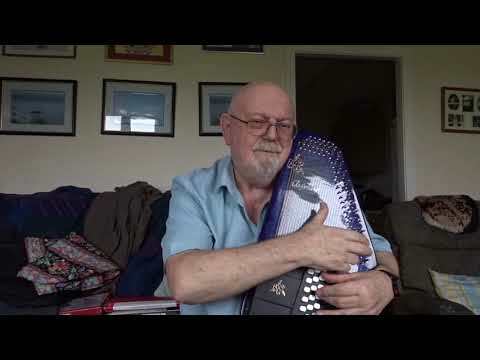 Anthony Archibald - Autoharp - Autoharp: Remember (Including lyrics) Here is another song for my friend Jan Brodie's autoharp challenge on the UK Autoharpers' FB page for songs about Remembrance or Remembering. 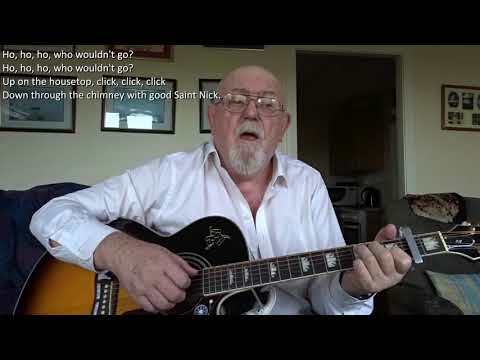 This is a more light-hearted look at memory loss. 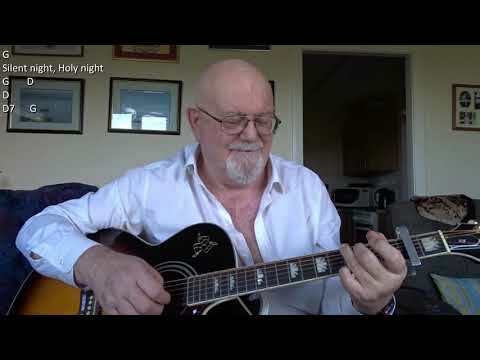 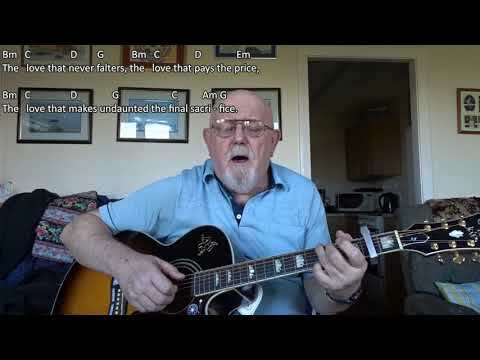 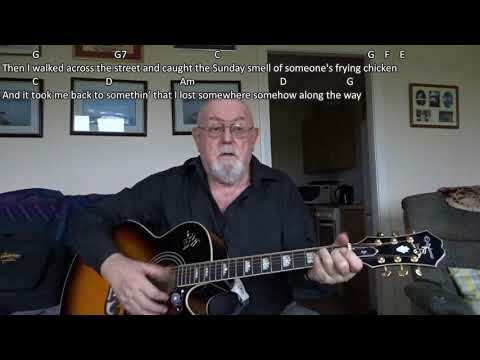 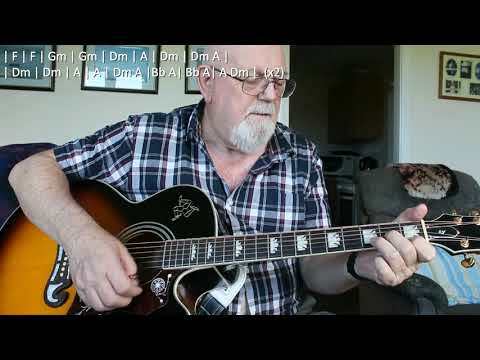 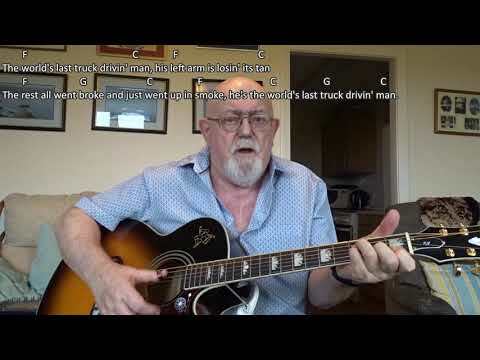 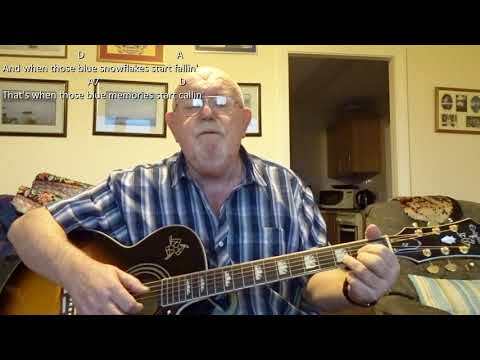 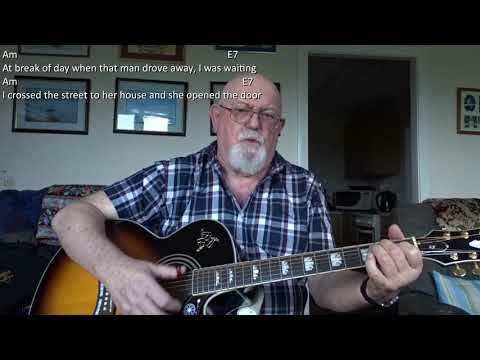 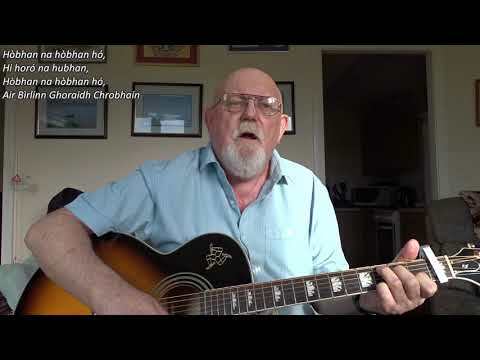 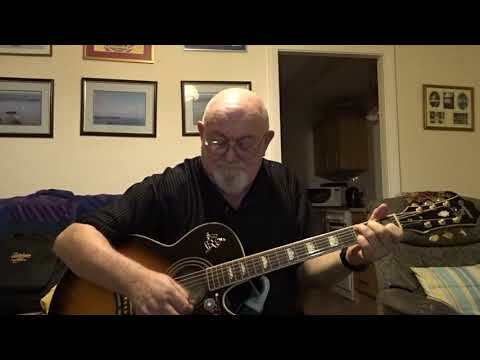 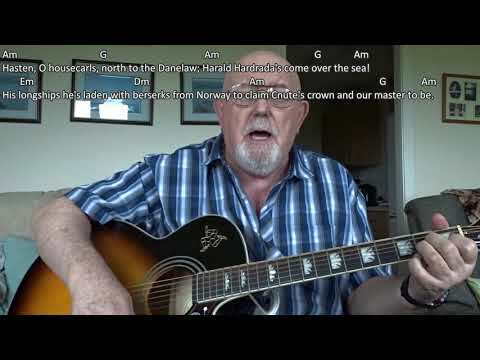 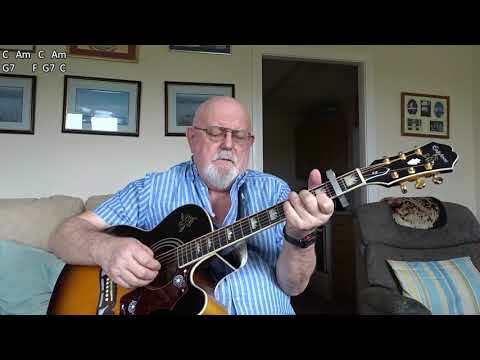 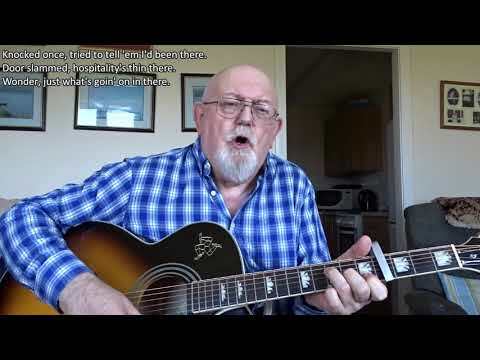 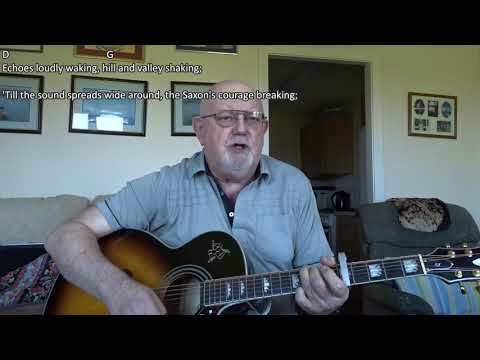 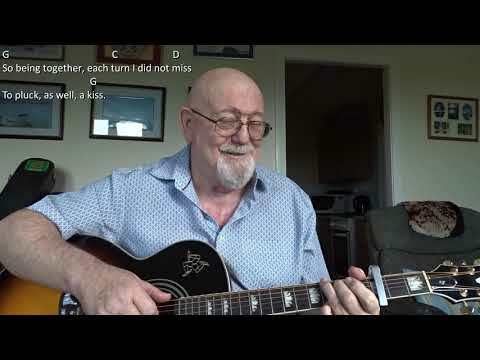 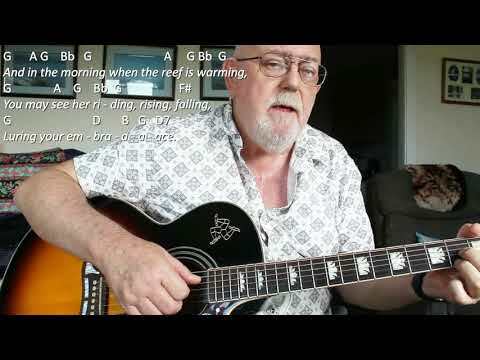 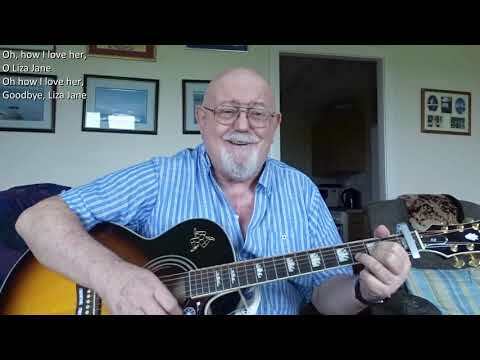 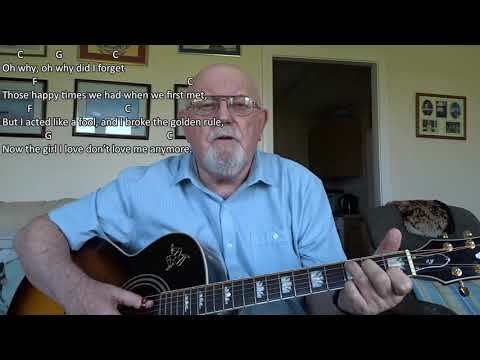 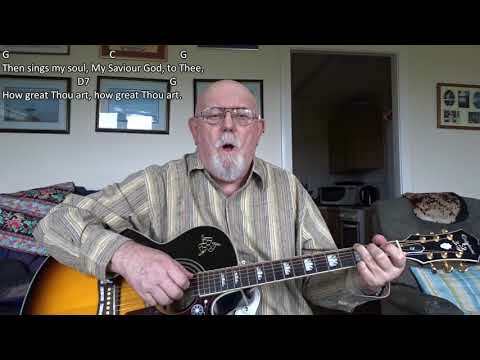 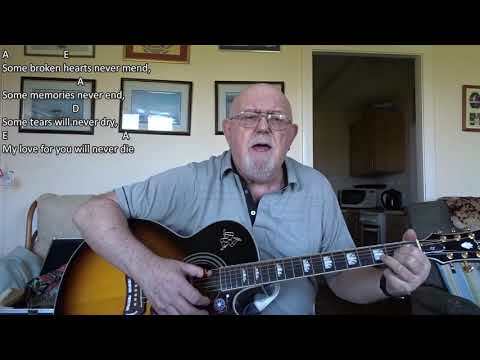 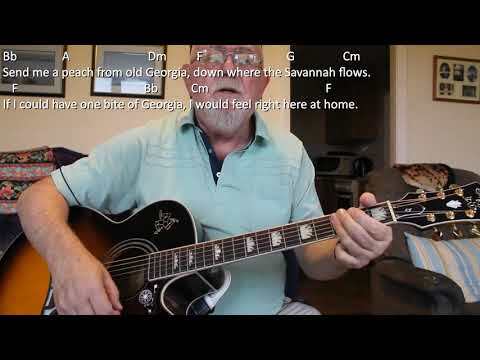 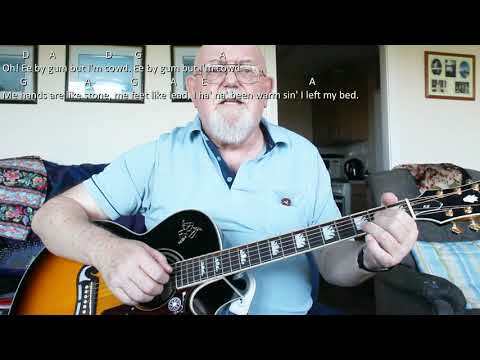 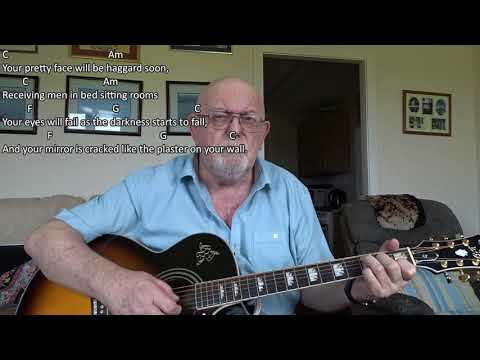 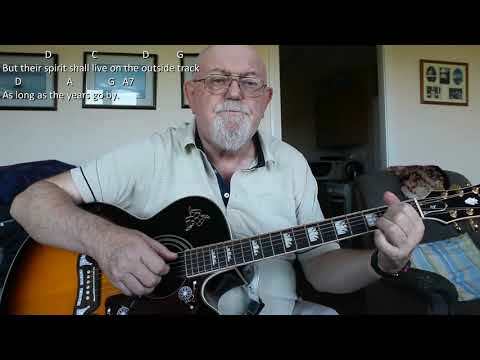 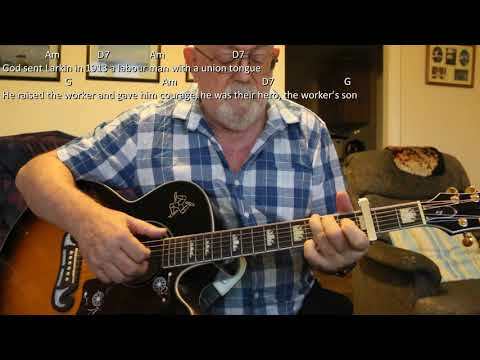 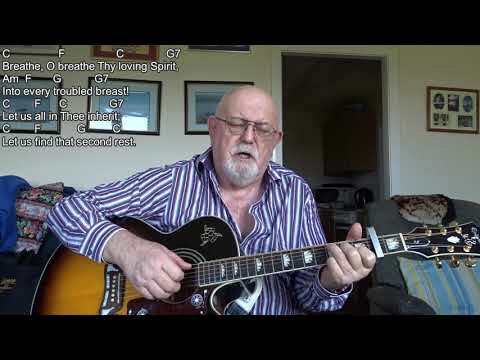 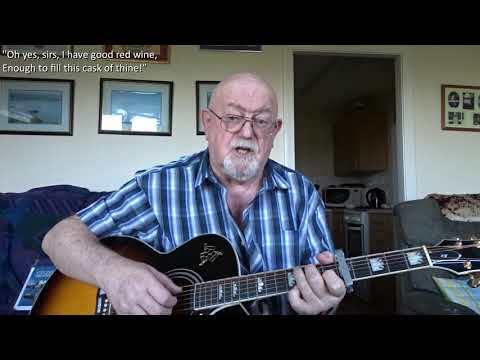 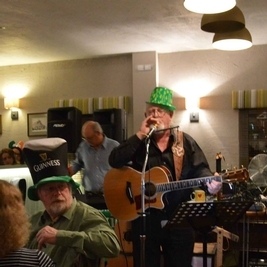 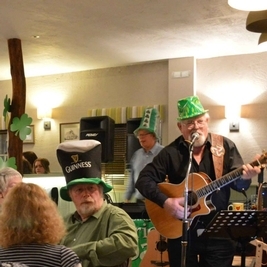 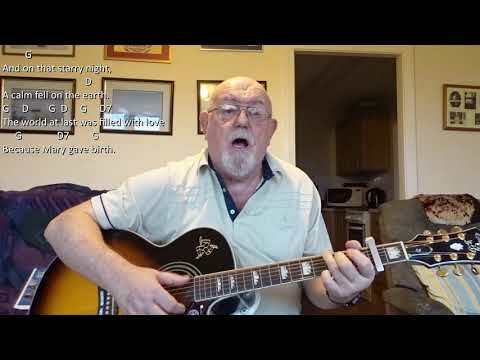 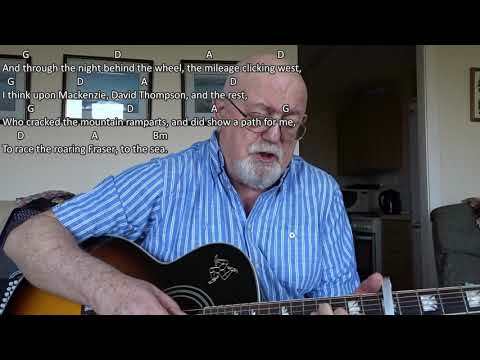 Only three chords in this one, C, F and G. I couldn't find my glasses, so had to sing from memory as I am so short sighted, I could not read the words!!! Silly me! 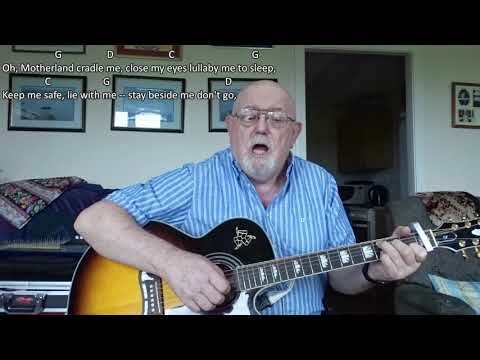 Now that I have watched my video, I realise where I put my glasses!!! 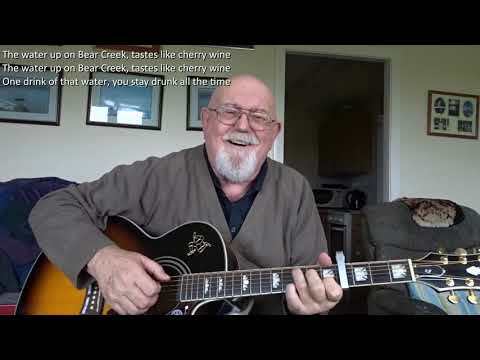 The song is by Tom Rush.